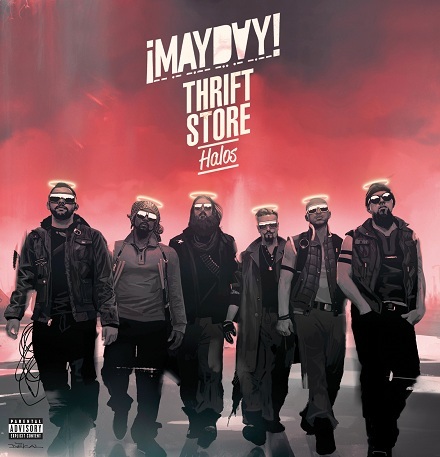 ¡MAYDAY!’s road to Thrift Store Halos starts here as Wrekonize kicks off his new series of freestyles with a golden touch. Flowing over A$ap Rocky’s “Goldie”, Wrekonize flexes his punchline skills and unloads a few chopper-like rhymes for good measure. With Bernz and Gianni Ca$h in the mix, Wrekonize’s “Goldie” freestyle becomes a family affair. This is one of four. Stay tuned for numero dos next Wednesday! Click here to download Wrekonize “Goldie” Freestyle. What did you think of Wrek’s first offering?